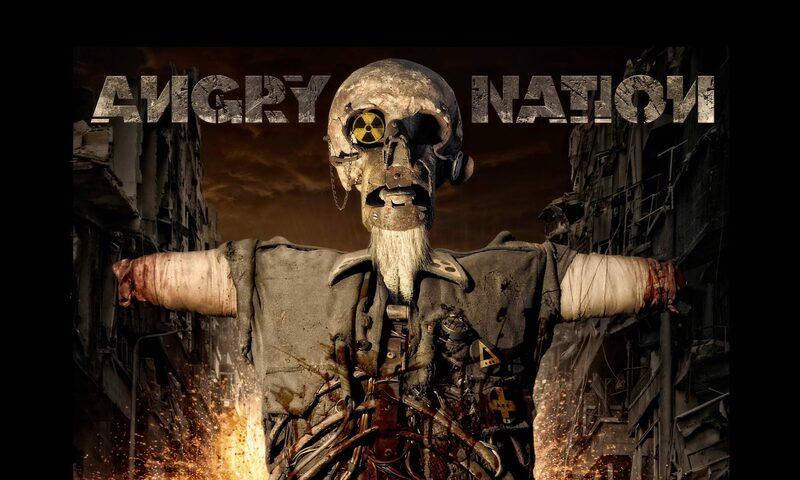 Upcoming Album 2018 – Angry Nation "Embracing The Collapse"
Today we have the first info for you regarding the second album „Embracing The Collapse“ by ANGRY NATION! We are happy to announce that we have recruited the Italian bassist Jacopo Rossi https://www.facebook.com/jacopo.rossi.39 (Dark Lunacy, Nerve, Antropofagus, Bochma, Will’o Wisp ….) for the recording lineup of ANGRY NATION. Alessandro Vagnoni will play the drums again https://www.facebook.com/alessandrourmuzvagnoni (Bolognia Violenta, Bushi ….). The vocals of Wolfgang „Sü“ Süssenbeck https://www.facebook.com/WolfheartMAC/ (Darkside, Wolfheart feat. The malavita antisocial club ….) and last but not least Walter Oberhofer https://www.facebook.com/ walter.oberhofer.7 (ex Disgrace, Deceiver ….) on guitar complete the line-up. In terms of style, “Embracing The Collapse” will feature a genre-mix based on thrash metal, including a lot of traditional as well as modern influences, by pursuing the musical path chosen on the debut album “The Fail Decade”. The fact, that Joachim Luetke http://www.luetke.com/intro/artist.html, one of the most renowned artists of the metal scene, has begun the work on the cover artwork, is indeed a very big honor to us. A track of the album was recorded in cooperation with musicians from the vicinity of Wiener Neustadt. ….. therefor, be sure to subscribe, so you don´t miss the next info. …. thrash till death ….